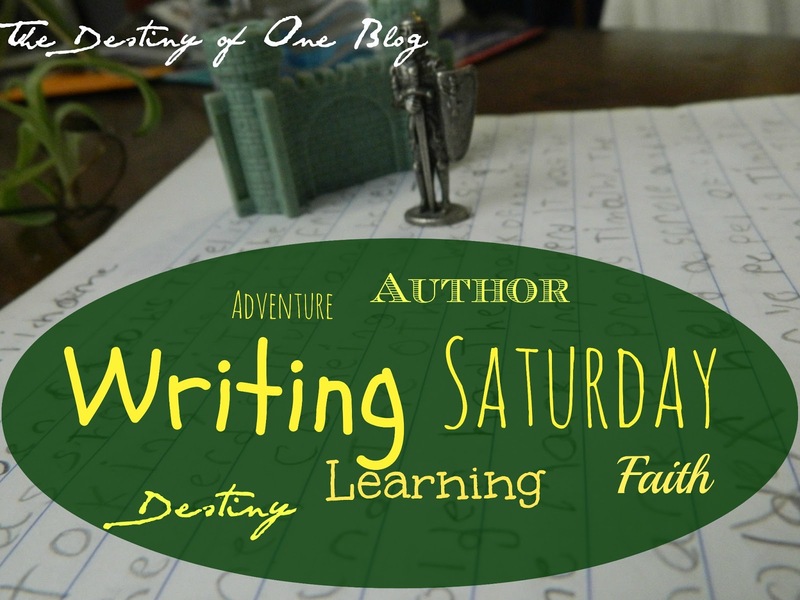 Welcome to another edition of Writing Saturday! Today’s topic is inspiration. Where did my inspiration come from and how do you keep the same fire and vision that you have when you first start writing a book, blog, or magazine article? We will cover all this, and I would love to have you thoughts and ideas. Where does inspiration come from? For me it most often comes in the form of a movie. That seems funny to think that inspiration for books would come from movies but three out of my five books have been born out of watching movies. It is often something small such as a line in the dialog that sets me thinking, one shot that awes me, or the very feel of the movie as a whole that I liked and want recreate in a book. After I get the initial idea I fall back on my extensive reading to supply me with ways to make the story come alive and be meaningful to the reader. I must confess that I have a secret weapon when it comes to keeping a fire and a vision while writing a book, I talk to myself. It may have been a bad habit to get into but it has helped me work out so much of the book and to keep it in my mind as real characters and places. I will spend a few hours every week, walking around our five acres helping g my characters come alive by acting them out and figuring out what they will do next. The only other thing that I do to help keep my fire is something most peole don’t want to hear; keep writing even when you don’t feel like it. Sometimes, if you just start writing you will soon find yourself interested in your writing again. Now, it is your turn. I want to know what inspires you to write and keep writing. I Would also love to know what makes a really great book for you. What kind of characters, places or genres make a great book for you? The thing that I've always heard is to write what you know. A few of my ideas have come from my family. The book I am currently working on, which is a book about knights, was an inspiration from my younger brother who was playing with his Lego in his room. I overheard him say,"Seven knights from seven provinces" and I was immediately set off on a whirlwind of an idea. Of course, it has come to be something entirely different from my original idea, but that's ok.